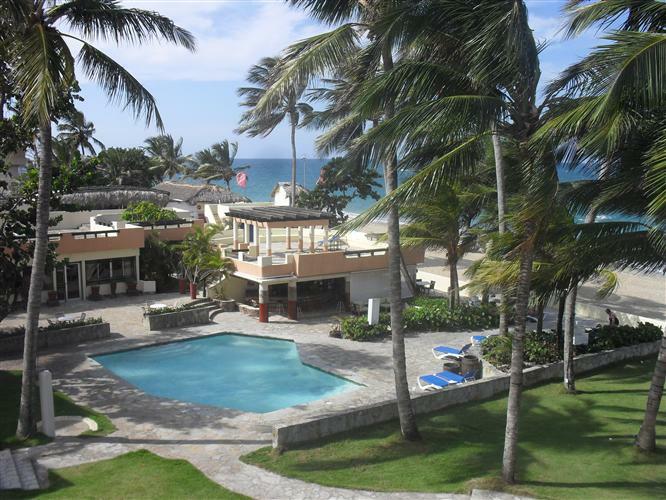 Cabarete beach front apartments for sale. 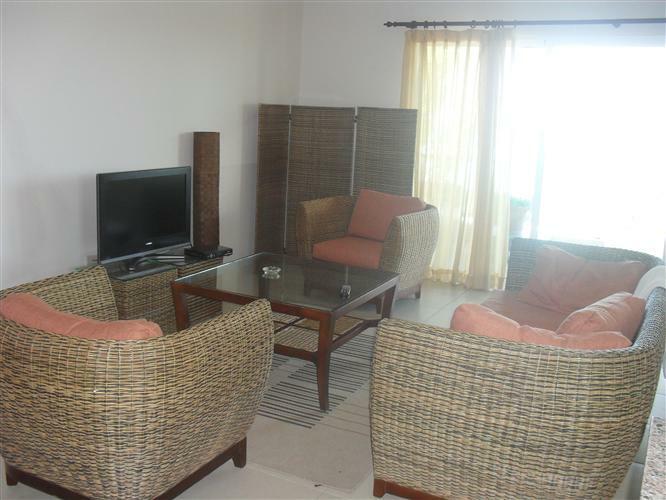 This Two bedroom beach front apartment in Cabarete is located in Kite Beach, one of the most sought after spots in Cabarete. 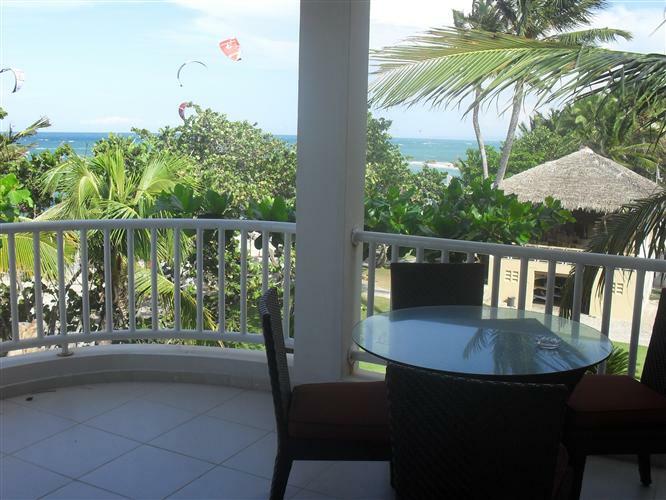 These Cabarete apartments are some of the most popular on the North coast, and this condo on Kite Beach is located on the third level and offers a spectacular ocean view from the balcony. 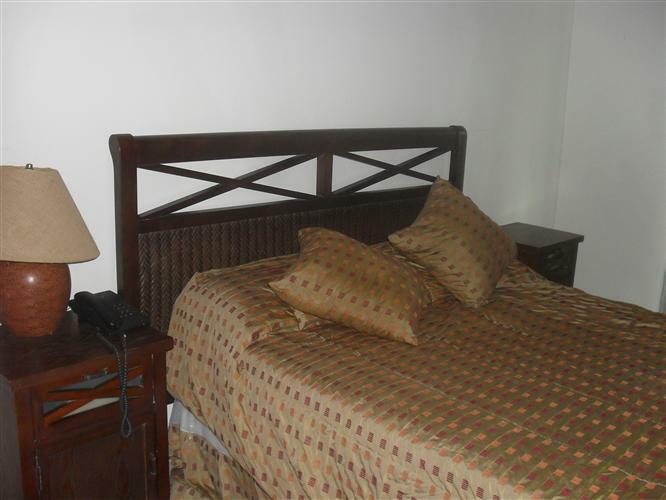 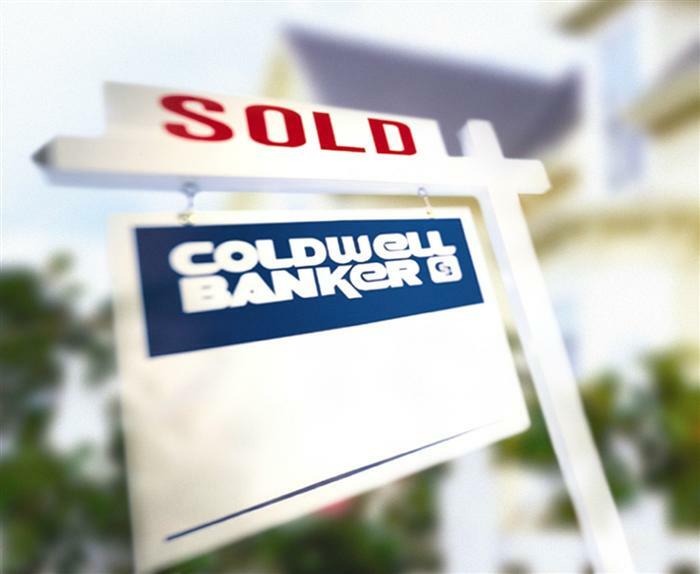 There is a full fitted kitchen, living and dining area, 2 furnished bedrooms both with A/C units and much more. 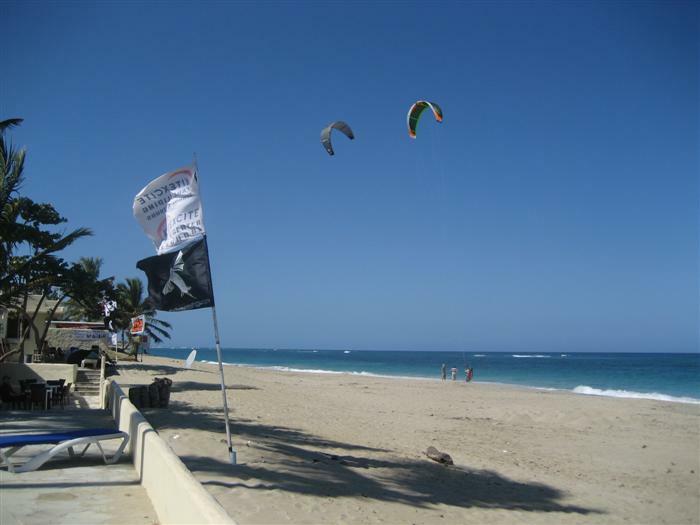 Onsite facilities include a pool, beach front bar and snack bar, an air conditioned restaurant, and a popular kite boarding school that also offers paragliding. 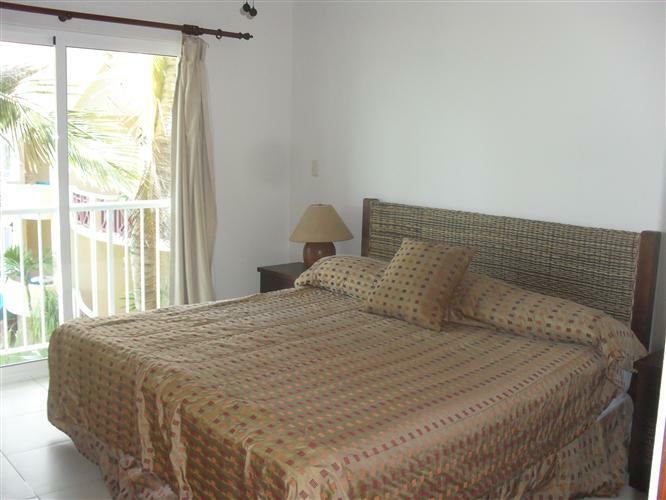 This apartment is ideal for those looking for a rental income as this is one of the best vacation rental spots in Cabarete. 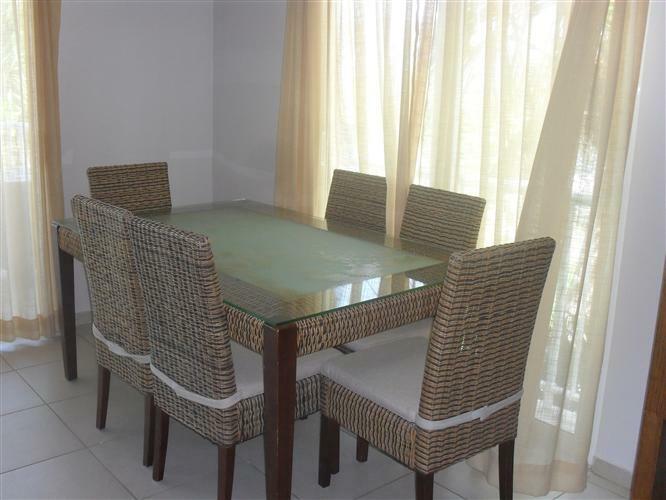 The onsite administration offers a unique profit share rental management program that allows owners to have their apartment maintained without the monthly maintenance fees making this one of the most interesting Dominican apartments for sale. 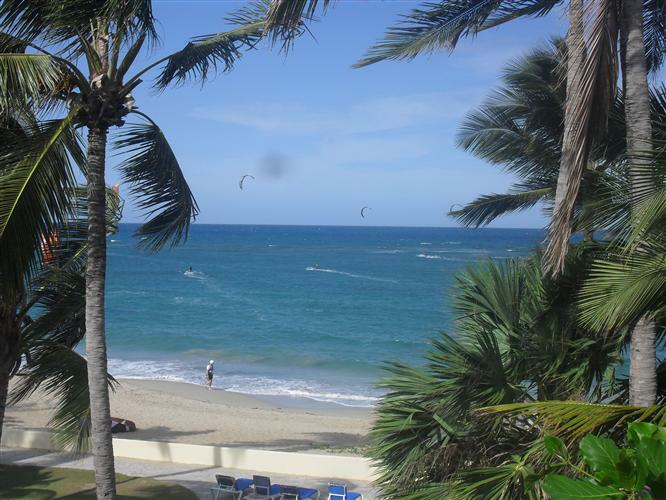 These apartment guarantee successful rental income due to its ideal location for those wanting to kiteboard in Cabarete or those looking for a Cabarete beach front vacation. 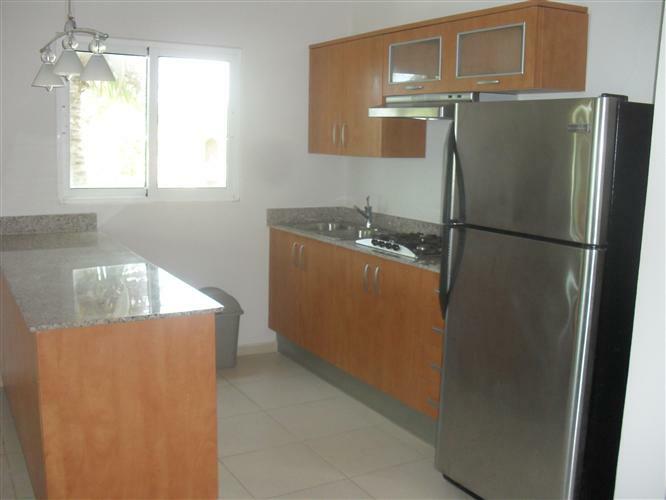 Please complete the request form for more information about these apartments and Cabarete real estate.